Showing results by author "G.Y. 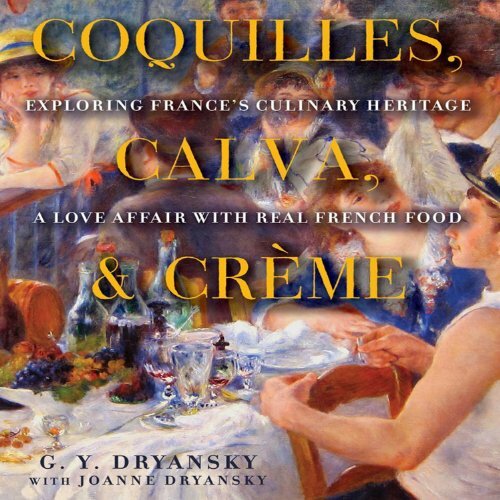 Dryansky"
A culinary memoir that brings to life some of the most fascinating, glamorous food years in France and reveals gastronomical treasures from gifted artisans of the French countryside. From small cafes in Paris to Normandy, Alsace, the Basque country, and beyond, Dryansky takes us on a sweeping sensory journey, with a voice as thoughtful as Kingsolver, as entertaining as Bourdain, and as cogent and critical as Pollan. 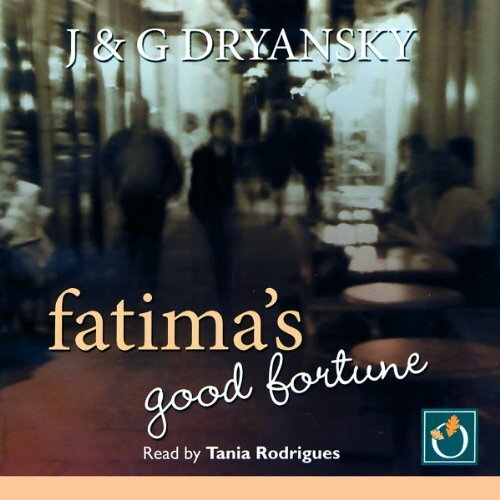 Freshly arrived from a beautiful Tunisian island to work for the exacting Countess Poulais de Roc, Fatima finds herself in a city where even the most mudane tasks prove baffling. But her natural compassion and sheer grit ensure her survival, and unexpectedly bring good fortune to those around her. And then suddenly, it's Fatima's turn to seize happiness. Warmhearted and witty, this is a story of love and determination alive with the sights sounds and tastes of Paris.